Teaching English revolves around the usual usage of books and well-known literature, but a New Media Academy (NMA) teacher has managed to successfully teach something in a bit more innovative manner. Dean Levengood- a new addition this year to the school’s English teachers- taught using a video game for a whole unit in his tenth grade classes. He used Bioshock for the Xbox 360 as a way for his students to do more than just play the game. 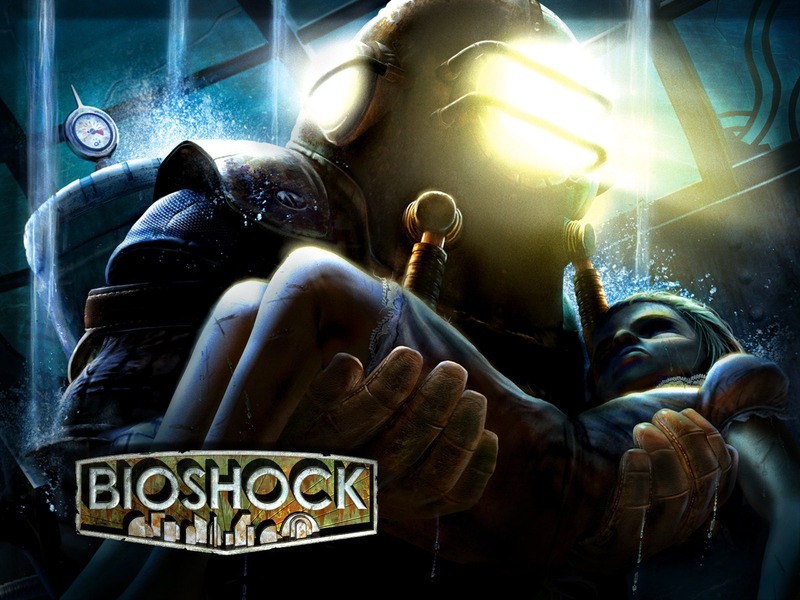 By using Bioshock, Levengood wanted his students to explore every aspect of the game to find any relation to history or propaganda. He felt that teaching a video game that has mature content is no different than teaching a book that has the same heavy content. He managed to set up four Xbox 360 consoles to separate borrowed television sets around his classroom so his students can group up and play fairly. This was a huge success since he had a handful of both gaming veterans and newcomers to games. Each group consisted of four to five students in which half of them were the gamers- or movers to progress through games- and the other half were analysts who helped spot crucial things throughout the gameplay. Video games have actual writers and artists in contemporary times. This was an alternative to access more complex texts. The same literary concepts that are explored in literature appear in video games including tone, recurring themes, plot, setting and point of view, which made it appropriate for an English class environment. Using video games to teach a course was a success, as it brought up the rate of turned- in work amongst Levengood’s students. “I thought it was exciting and it wasn’t boring as usual because you got into the project for fun,” said another 10th grader, Lucia Alcalde (MET). People who oppose the idea of a rated M (mature) game being taught or even presented in a 10th grade class need to realize that games do not necessarily contribute to violence in teens. “Video games do not make kids violent. They don’t need anyone to teach them to be violent. Body count is more about score than killing,” said Levengood.